Send us your request for a room or a table booking at our restaurant in the Gasthof Rotes Roß now. 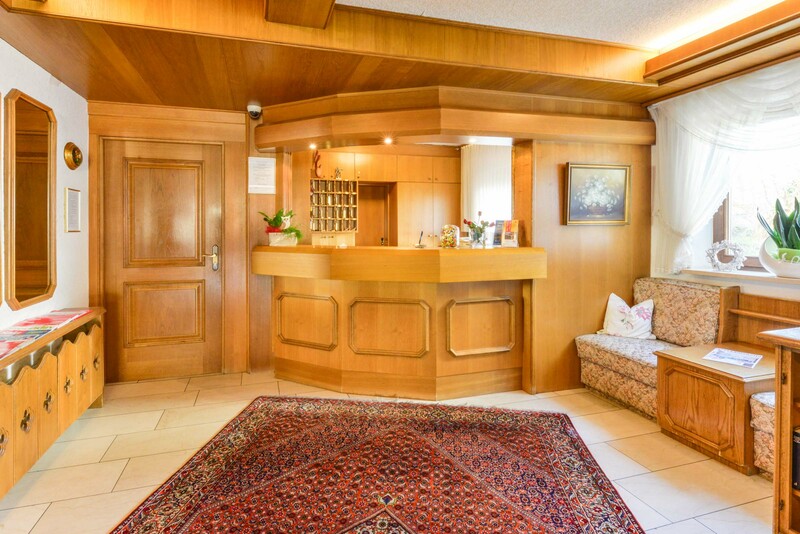 We will gladly answer all questions you may have concerning your stay at the hotel, our restaurant, the opening hours of our beer garden or anything you possibly want to know about a vacation in Heroldsberg and the municipality Erlangen-Höchstadt. The friendly team at the Gasthof Rotes Roß is looking forward to your visit!